Who Lives in the Hive? 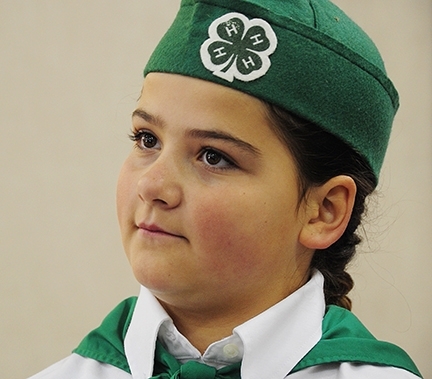 This 11-Year-Old 4-H'er Can Tell You! 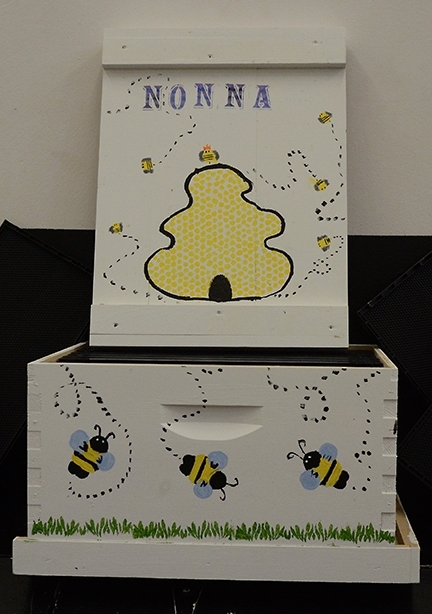 Who lives in a honey bee hive? 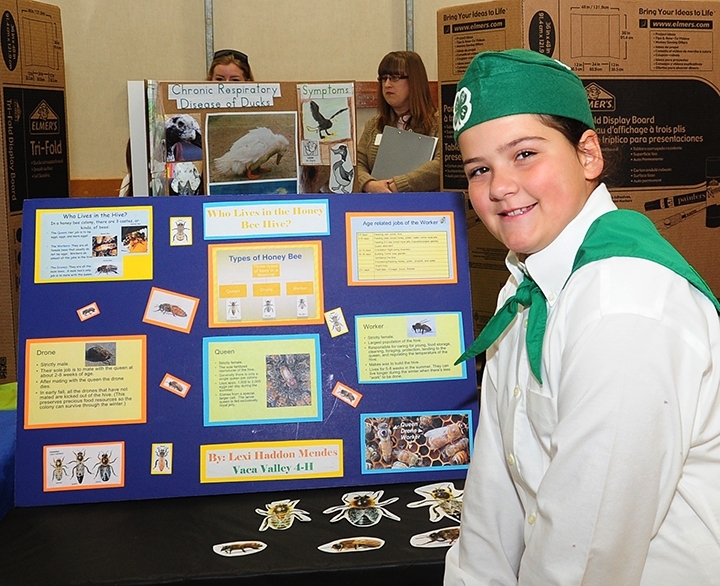 Eleven-year-old Lexi Haddon Mendes of the Vaca Valley 4-H Club, Vacaville, who has been keeping bees for five years, can tell you. "Who Lives in the Hive?" was the title of her project at the recent Solano County 4-H Presentation Day, held in the Tremont Elementary School, Dixon. 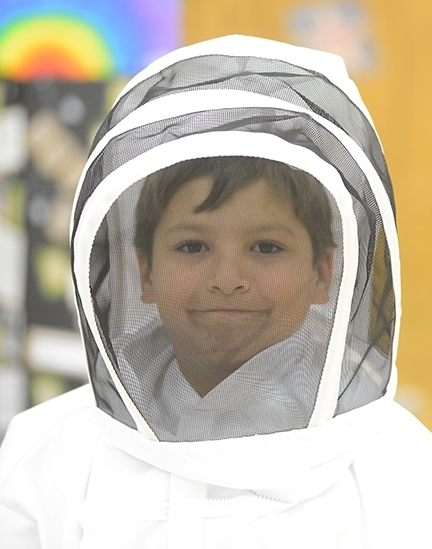 Lexi enjoys keeping bees and learning more about them. “My uncle, Gary Haddon, is the project leader and I've been keeping bees on his property for five years,” she said. Evaluators Myah Waldvogel of the Pleasants Valley 4-H Club, Vacaville and Linda Layton of the Sherwood Forest 4-H Club, Vallejo, listened closely and asked questions. Who lives in the hive? "In a honey bee colony, there are three castes or three kinds of bees,” Lexi told them. She listed the residents as the queen, the workers, and the drones. “The queen's job is to lay eggs, eggs and more eggs," she told them. "The workers are females and do almost all the work in the hive. The drones are all male bees." Lexi displayed photos of the queen, drone and worker bees. The queen, she said, can lay 1500 to 2000 eggs per day in the summer. The workers form the largest population in the hive and are in charge of food storage, cleaning, foraging and protection of the hive, as well as tending the queen, caring for the brood, regulating the temperature of the hive, and wax production. 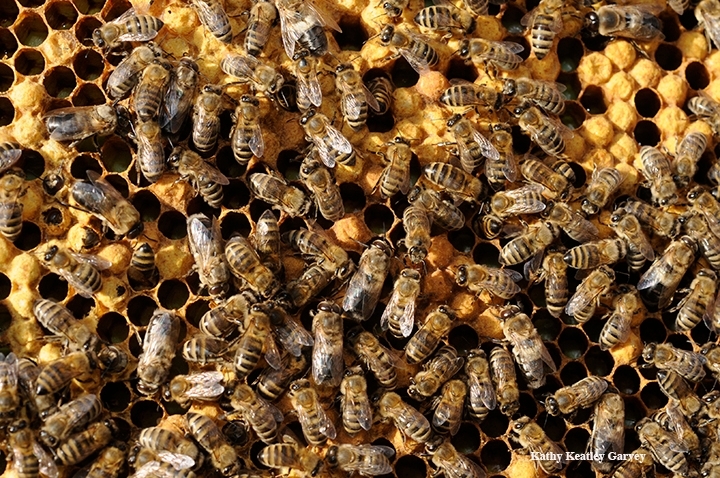 Worker bees can live for five to eight weeks in the summer, Lexi said, and can “live longer during the winter when there's less work to be done." 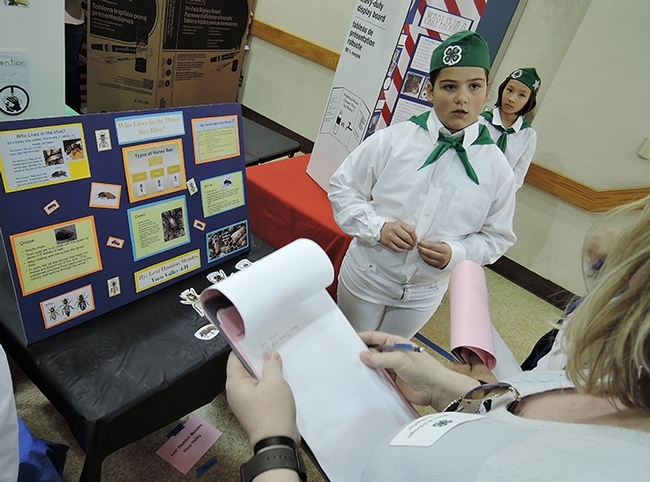 Both Waldvogel and Layton said they found her presentation informative and fascinating. "We need more people to keep bees," Layton added. The end result? 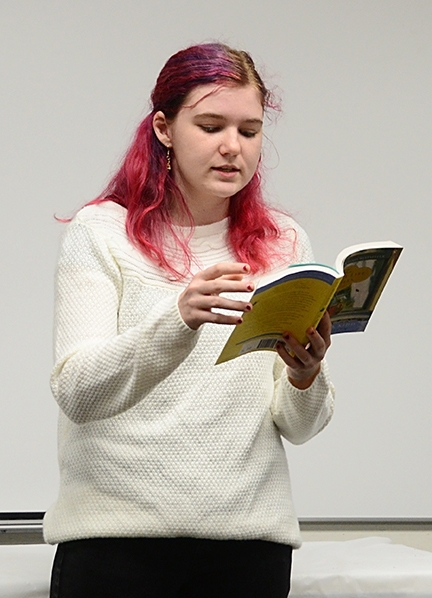 Lexi received a gold award, the highest of the three awards given (gold, blue and red). The Solano County 4-H Presentation Day is an opportunity for youths to showcase their projects and hone their presentation skills, said Solano County 4-H Program representative Valerie Williams. 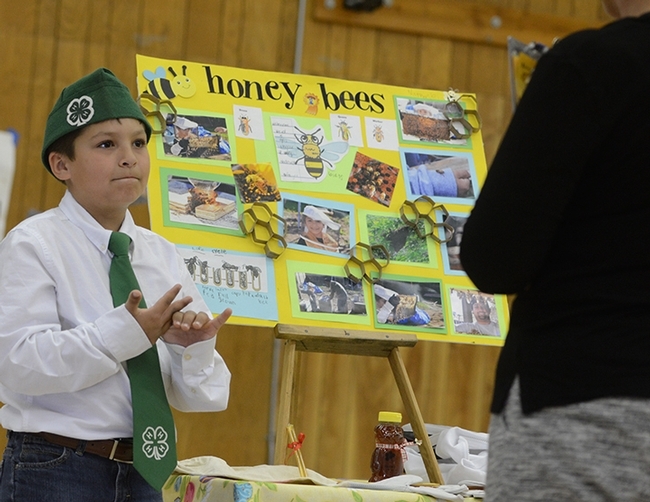 Dozens of 4-H'ers from Solano's 11 clubs offered presentations that covered everything from photography, horticulture and scrapbooking to rabbits, cavies, poultry and beef. 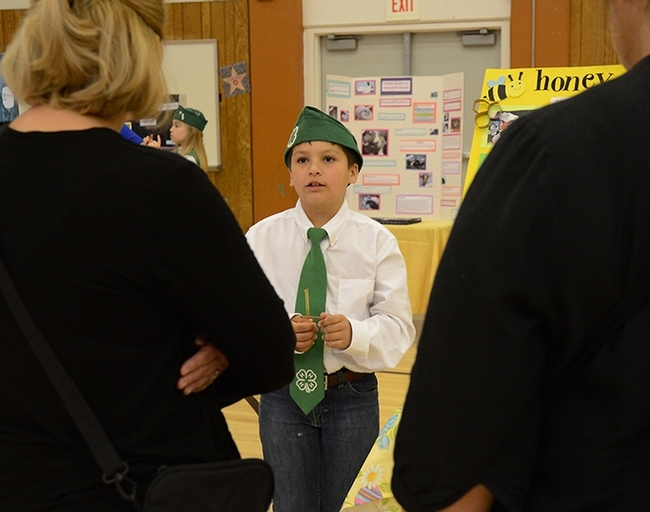 Lexi, entered in the 11-14 age group, was the youngest of the beekeepers delivering talks at the Solano County 4-H Presentation Day. Two teenage beekeepers also won gold: Ryan Anenson, 15, of the Tremont 4-H Club, Dixon, who gave an educational display/talk on “Queen Bee” in the 14-19 age group, and Francis Agabayani, 14, of the Vaca Valley 4-H Club, who gave an illustrated talk on “To Bee or Not to Bee” in the 14-19 age group. 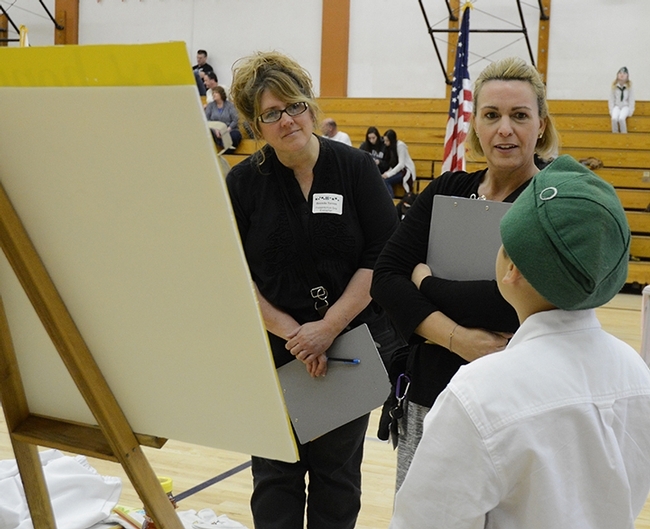 Lexi, Ryan and Francis are among the 38 gold winners from the Solano County 4-H Presentation Day eligible to participate in the Central Area Presentation Day, to be held April 1 at the Waterloo School, Stockton. 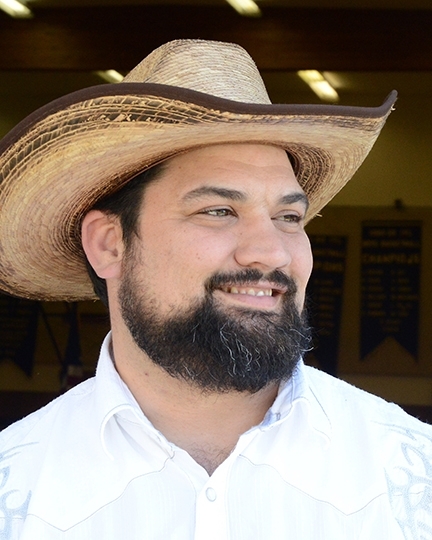 The Solano County 4-H Youth Development Program, part of the UC Cooperative Extension Program, follows the motto, “Making the Best Better.” 4-H, which stands for head, heart, health and hands, is open to youths ages 5 to 19. "In age-appropriate projects, they learn skills through hands-on learning in projects ranging from arts and crafts, computers and leadership to dog care, poultry, rabbits and woodworking," Williams said. 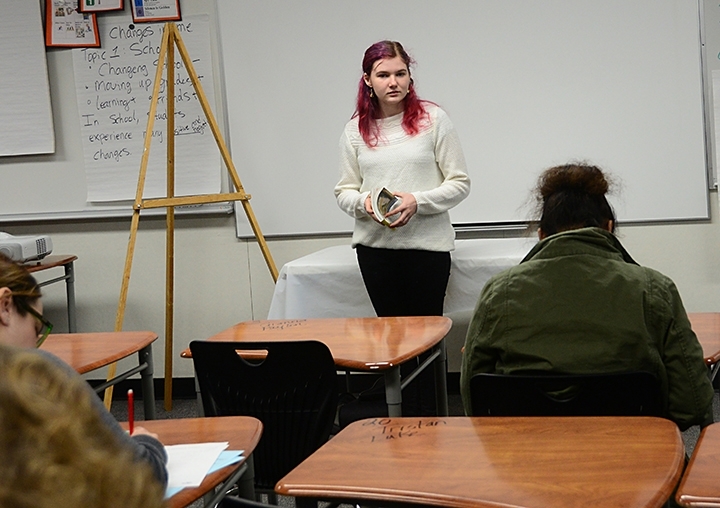 "They develop skills they would otherwise not attain at home or in public or private schools.” For more information, she may be reached at vawilliams@ucanr.edu.